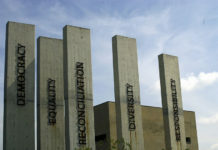 The Lufhereng Integrated Housing Development project was launched on Tuesday, 17 August 2010 in Soweto. 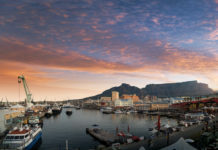 South Africa has embarked on one of its biggest mixed housing developments yet. Once complete, Lufhereng in Soweto will comprise 24 000 mixed-income houses, with schools, clinics, sports fields and recreational facilities making up a complete, sustainable community. 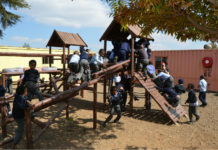 Part of the western extension of Soweto, the Lufhereng Integrated Housing Development project was launched on Tuesday, 17 August by Joburg Executive Mayor Amos Masondo. 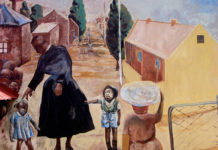 Lufhereng was conceived and initiated by the City of Johannesburg and the Gauteng Local Government and Housing Department as a large-scale, mixed-income, mixed-type and mixed-tenure housing development. The project will include a significant component of urban agriculture, through small-scale intensive urban agriculture open-field plots, hydroponic farming units and fish breeding schemes. The name Lufhereng is derived from a Venda word and a Sesotho word, “lufhera” and “reng”, respectively. The combined word refers to a place where people come together with a united commitment. In the first and second phases of the project, 2 223 freehold stands will be delivered, from which 1 192 have been earmarked for subsidised housing, while close to 1 000 units will be turned into RDP houses. 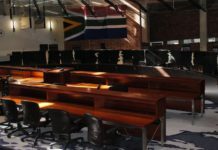 Although there have been a series of protests over housing backlogs, Sexwale urged people to work with the government to make sure there was no corruption in the housing department, by not paying unwarranted amounts of money to get an RDP house. 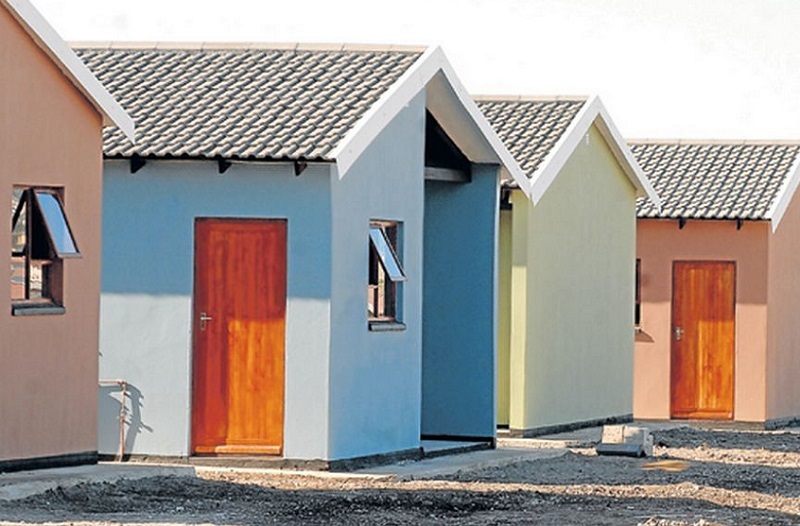 As of 7 August this year, 907 Lufhereng houses had already been handed over to beneficiaries, Masondo said. Lufhereng’s launch coincided with the handover of a further seven houses to beneficiaries, the oldest being 79 and the youngest being 38. Four of them had been on the housing waiting list for 14 years, while three had been waiting since 2008. Another person who was given the keys to her new home, Nomasiza Mpeqeka, a 75-year-old pensioner, has been on the housing waiting list since 1996.